If, like me, you are frequently disappointed by the current crop of films – the endless franchises, sequels, remakes and the playing down to the audience – take heart, because we have other options in our cinematic travails. While there always are and will be new films that are worth our time, there is also a wealth of classic films out there just waiting for us to (re)discover them. Over the past few months alone, we’ve seen beautifully restored prints of Carol Reed’s The Third Man and Jules Dassin’s Rififi, as well as 20th Century Fox’s The Girl in the Golden Swing (remember that one, starring Joan Collins, Ray Milland and Farley Granger?) and Alain Renais’ Stavisky – all as part of Film Forum’s series on “Crime”. Just this past weekend, we saw Two Women, for which Sophia Loren received the 1962 Oscar as best actress. 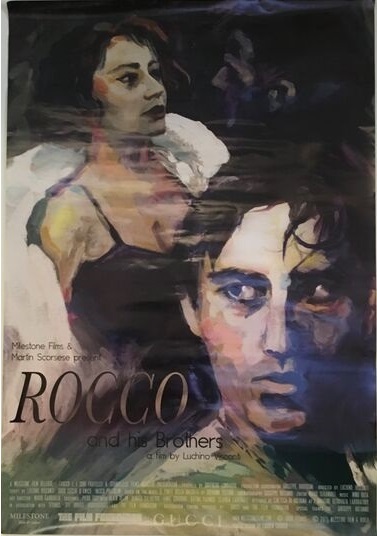 This afternoon, I attended the New York Film Festival to see another restored masterpiece, Luchino Visconti’s 1960 Rocco e I Suoi Fratelli (Rocco and His Brothers). 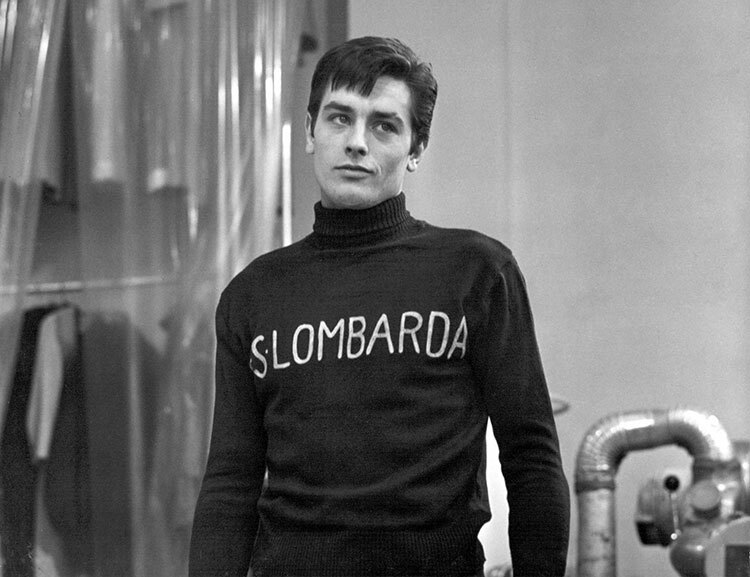 This is the film that catapulted a very young (and impossibly beautiful) Alain Delon, as Rocco, to international stardom. In brief, the film takes place in then modern-day Milan and is concerned with a family from the south that emigrates to the north in the hope of establishing a better life for themselves. The film epitomizes the neorealist style, which was inaugurated in 1943 with Visconti’s film, Ossessione. The new 4K restoration – which is gorgeous, by the way – is especially notable for reinserting 3 sequences which were originally deleted for various reasons, but which are also essential to the story and, with respect to the 3rd restored scene, the denouement of the film. The restored version is stunning to watch, and a testament to the brilliance of cinematography of Giuseppe Rotunno. Fans of Italian film scores will immediately recognize the music of Nino Rota. The acting mostly holds up very well, notwithstanding some overwrought emotive scenes but, perhaps, that’s the Italian way. It is, however, the kind of film that immediately absorbs you from the first shot of a train arriving in Milan to the last shot of a child skipping and running along a street while a mournful Italian canzone plays in the background. Rocco and His Brothers will get under your skin and will stay with you long after the house lights have come up. Rocco and His Brothers opens for a 3-week engagement at the Film Forum on Friday, October 9th. I expect that it can be seen nationwide in limited release as well.